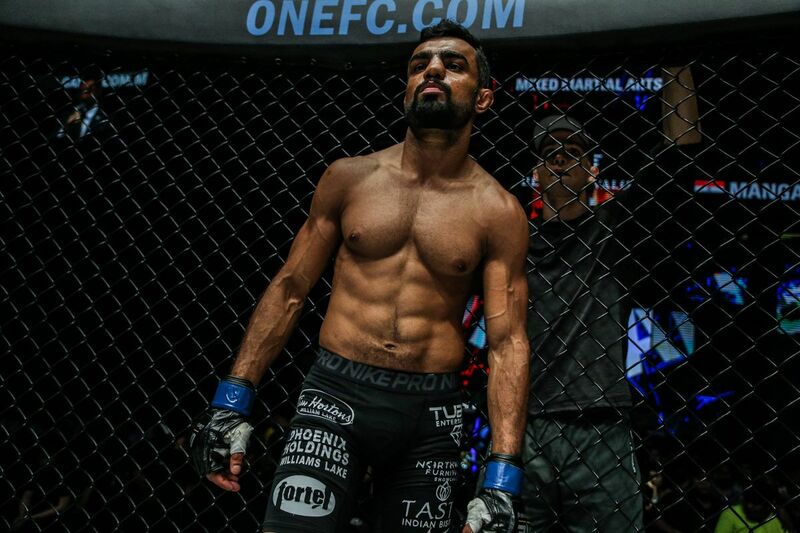 After an incredible evening of action, the first ONE Championship event of 2019 is in the books and it taught fans a lot about some of the world’s best martial artists. A new World Champion was crowned, several talented superstars emerged on the global stage, and a slew of established veterans continued their rise up the ranks at ONE: ETERNAL GLORY. 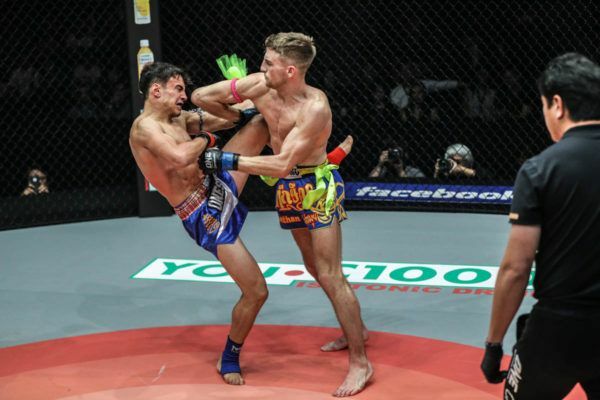 Now, just hours removed from the unforgettable 12-bout card at the Istora Senayan in Jakarta, Indonesia, these are the four biggest lessons we learned. Yosuke “Tobizaru” Saruta has excelled in his first two promotional bouts against the stiffest competition. 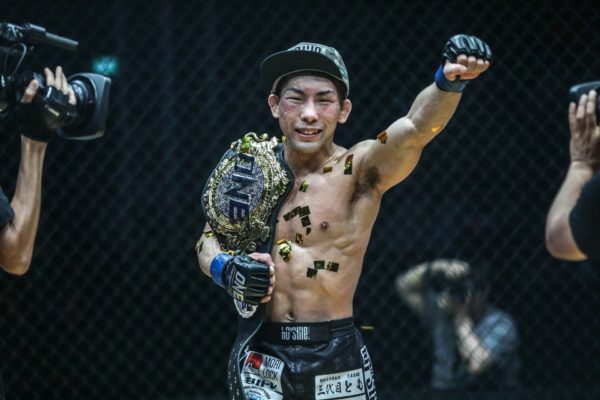 The Japanese workhorse defeated former ONE Strawweight World Champion Alex “Little Rock” Silva in December, and he followed that up seven weeks later by taking the belt from Joshua “The Passion” Pacio. In both contests, Saruta has used his strength to wrestle his rivals to the mat, his powerful hands to deal considerable damage both standing and on the ground, and his bottomless gas tank to apply pressure for 15 to 25 minutes. Pacio was never out of this main-event encounter, but the Filipino could never find any consistent success with his offense, as “Tobizaru” repeatedly shut down his attacks and initiated his own en route to a split decision win. Across 40 minutes of cage time so far in ONE, Saruta has shown few signs of weakness and it is difficult to think of a strategy to stop him. This could be the start of a long reign. When Christian “The Warrior” Lee gets his opponents to the ground, the writing is on the wall. 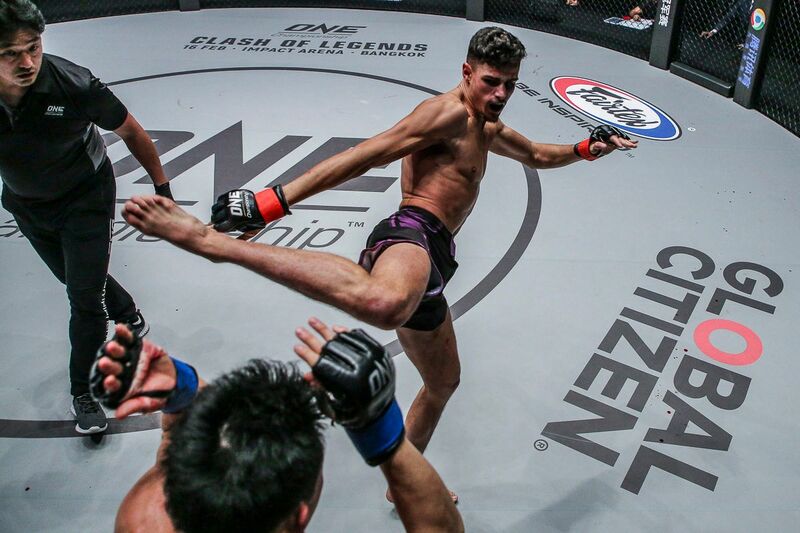 Like Kazuki Tokudome before him, and many others before that, Edward “The Ferocious” Kelly had no answer for the Singaporean’s top control, as well as his decisive ground and pound. As soon as the 20-year-old got his Filipino adversary to the canvas, it looked like he would never let him out of danger. Though Kelly escaped a couple of submission attempts, he had no answer for Lee’s ground and pound. The barrage the Team Lakay veteran faced was relentless, and the stoppage that came just before the three-minute mark was inevitable. So far, the only man who has prevented “The Warrior” from imposing his ground expertise is ONE Featherweight World Champion Martin “The Situ-Asian” Nguyen. If Lee keeps winning like this, however, he may get another chance to try and change that. Puja “The Cyclone” Tomar earned the biggest win of her martial arts career against Priscilla Hertati Lumban Gaol, but only because she showed otherworldly grit and determination to survive a last-minute onslaught. The Indian had enjoyed a successful first round, and she had done enough to be ahead on at least two of the judges’ cards as the contest drew to a close. But then, “Thathie” unleashed her offense in search of a dramatic comeback. After controlling Tomar for much of round three without coming close to a finish, the hometown hero was roared on by the Jakarta crowd as she took “The Cyclone’s” back and locked up what seemed to be a tight rear-naked choke. When the 25-year-old did not tap, Lumban Gaol turned up the heat with relentless punches. Though she could not quite sink in the choke when she rolled to her back, she applied a vise-like face crank, which undoubtedly tested Tomar’s resolve. Still, Tomar refused to quit. She hung on to see the final bell, and her reward was a win via split decision – her first in The Home Of Martial Arts. Niu Kang Kang puts The Terminator to sleep with a THUNDEROUS kick at 0:31 of Round 1! 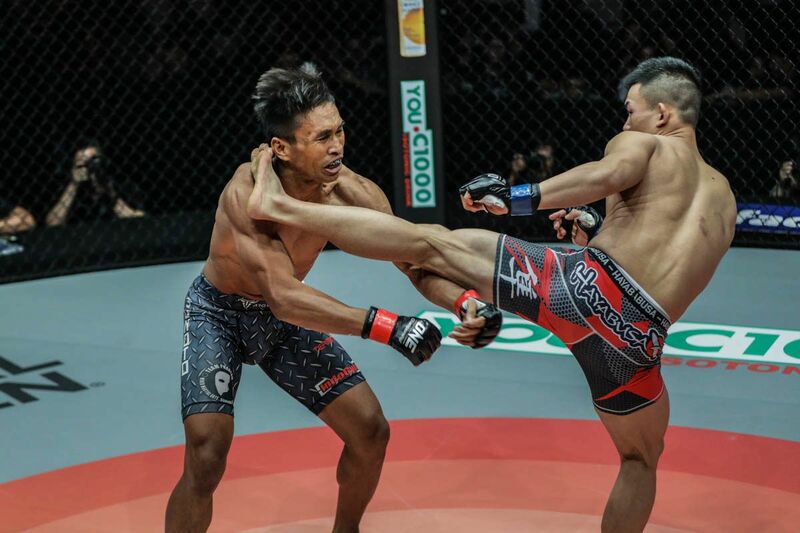 The prelims were all about the ONE debutants, as three talented young mixed martial artists from across the continent stunned the Istora Senayan with spectacular finishes. All of these competitors were virtually unknown outside their local circuits last year, but their talents were spotted by ONE’s scouts, and they have proved they belong in the world’s largest martial arts organization. First up was Oscar Yaqut, the featherweight from Surabaya who kicked off his cage career with a thrilling TKO of Andreas Satyawan. The 28-year-old from Gorilla Fight Club fired on all cylinders when he was standing, showed grit to survive submission attempts, and finished the match in style with a TKO via ground and pound. Next, China’s Niu Kang Kang exploded onto the global stage for martial arts. 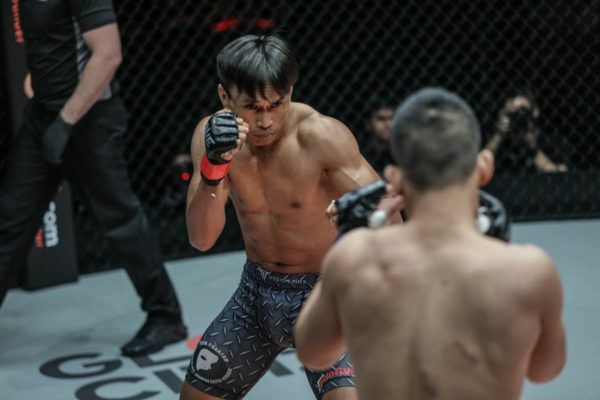 The man from Shanghai’s Dragon Warrior Gym faced a seasoned veteran in the form of “The Terminator” Sunoto, but he made his task look easy by taking his adversary out with the first significant strike of the match. One sensational head kick was all it took for the 22-year-old to start off his ONE campaign with a bang and announce himself as a talent to watch in 2019. Finally, South Korea’s “Pretty Boy” Kwon Won Il closed the prelims with an outstanding knockout of the red-hot Anthony Engelen. 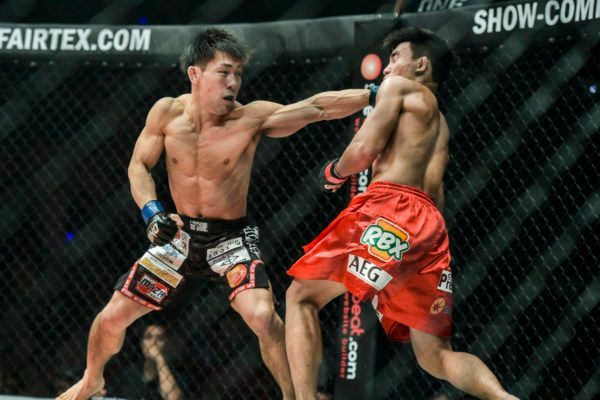 The Dutch-Indonesian was full of confidence in front of his home fans on the back of two first-round wins, but Kwon stopped his momentum in its tracks with a crisp right hand that sent “The Archangel” crashing to the canvas.